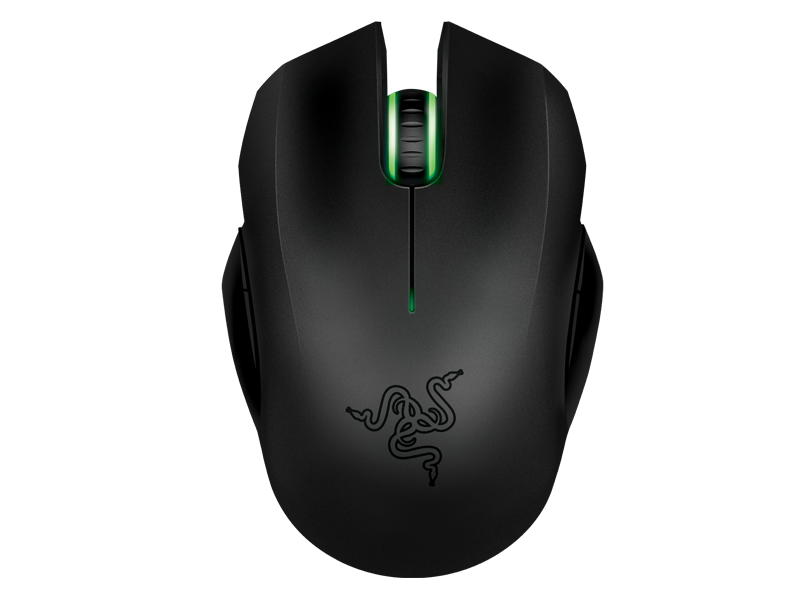 Razer, a world leader in connected devices and software for gamers, today　announced the world's most advanced gaming mouse, the new Razer Mamba. 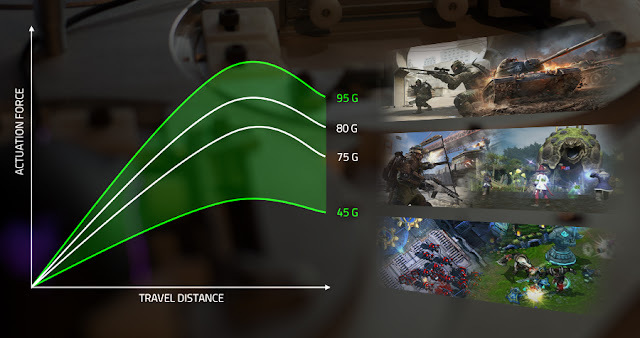 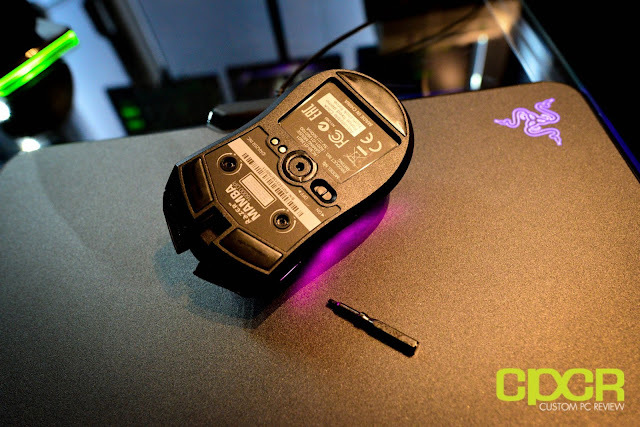 The　successor to one of the leading wired/wireless gaming mouse, the new Razer Mamba is powered by the world's most precise gaming mouse sensor, the revolutionary Adjustable Click Force Technology, and industry leading gaming grade wired/wireless technology. 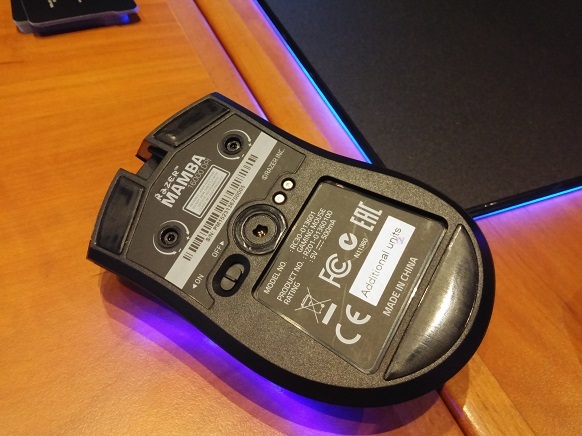 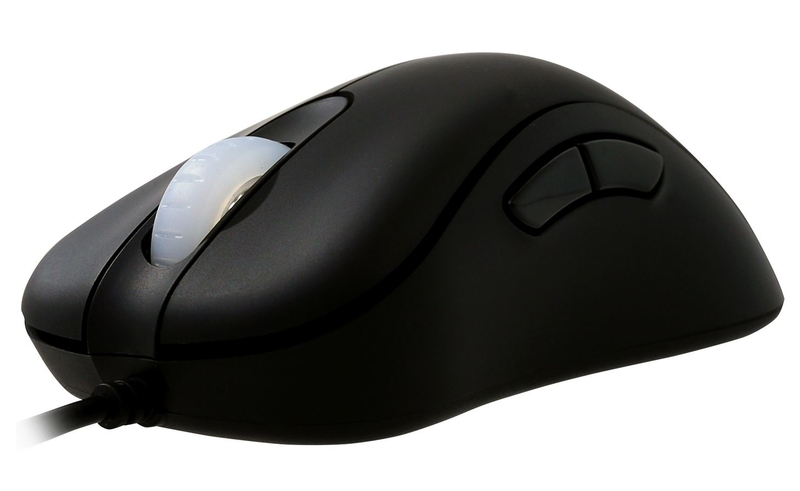 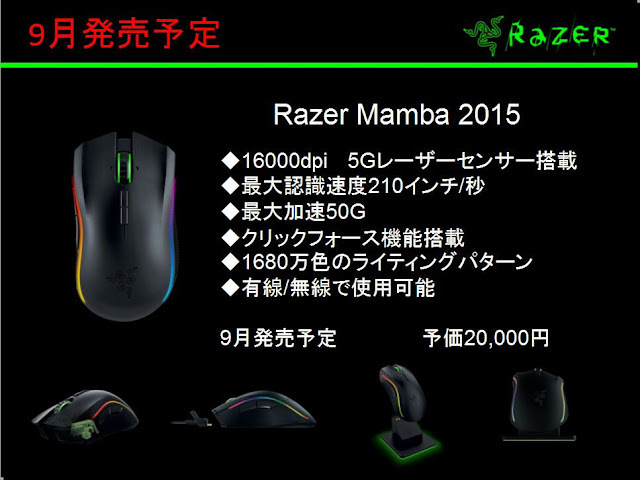 On the one hand, the Mamba Tournament Edition is one of the most expensive mice on the market, which instantly makes it hard to recommend. 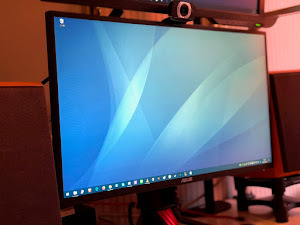 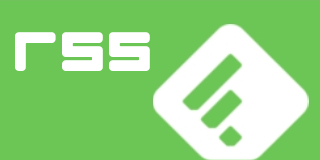 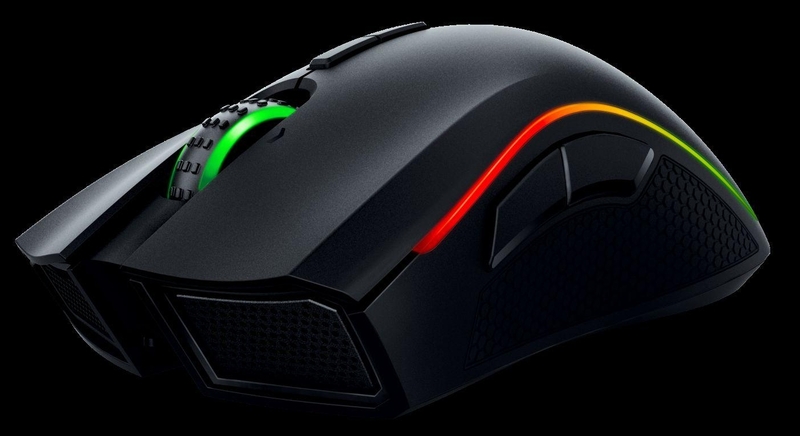 On the other, it's absolutely brimming with features, well built and a joy to use. 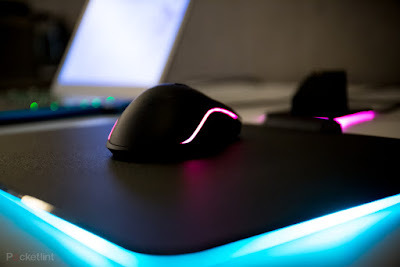 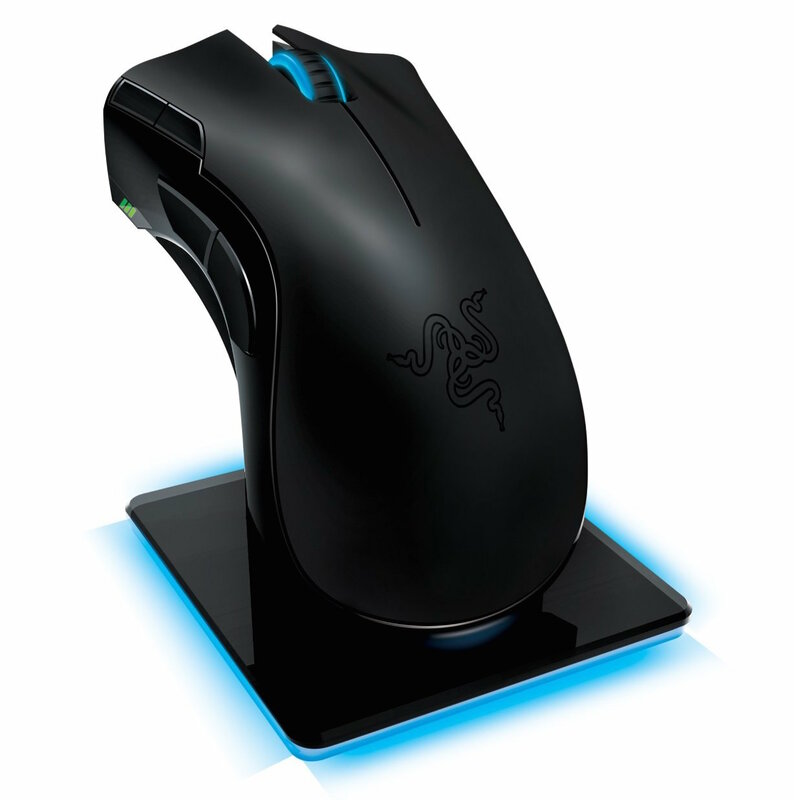 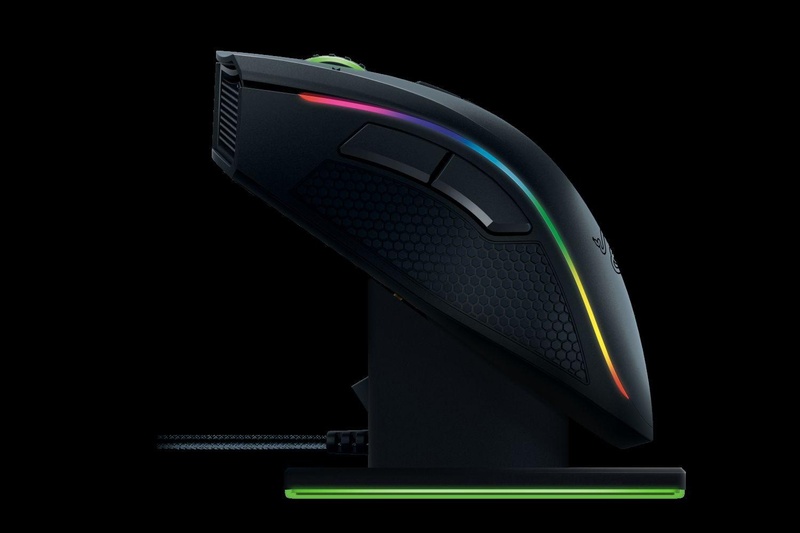 Compared to the DeathAdder Chroma, it offers four extra buttons, with the DPI change ones being especially useful, and more complex lighting. 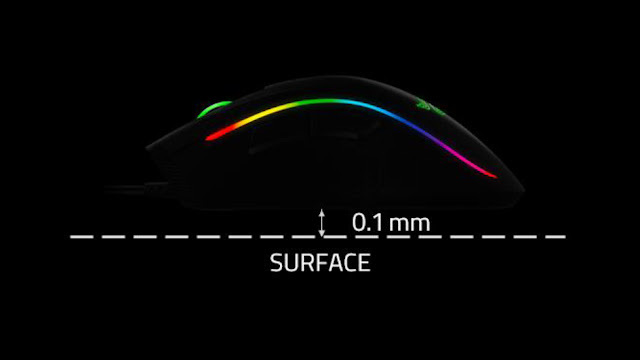 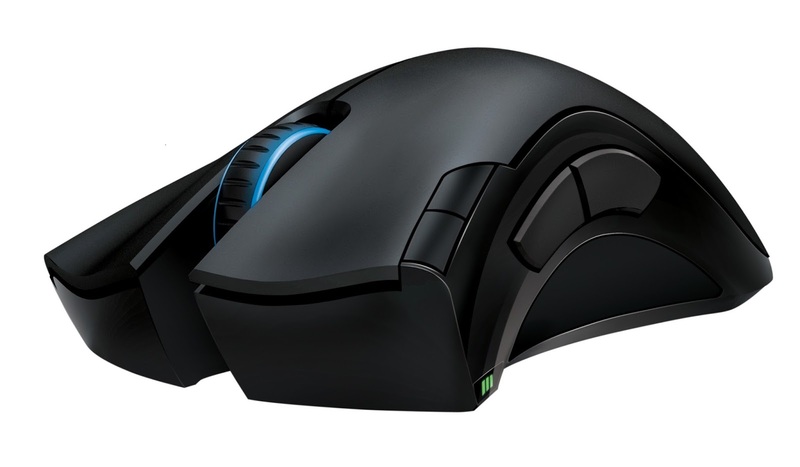 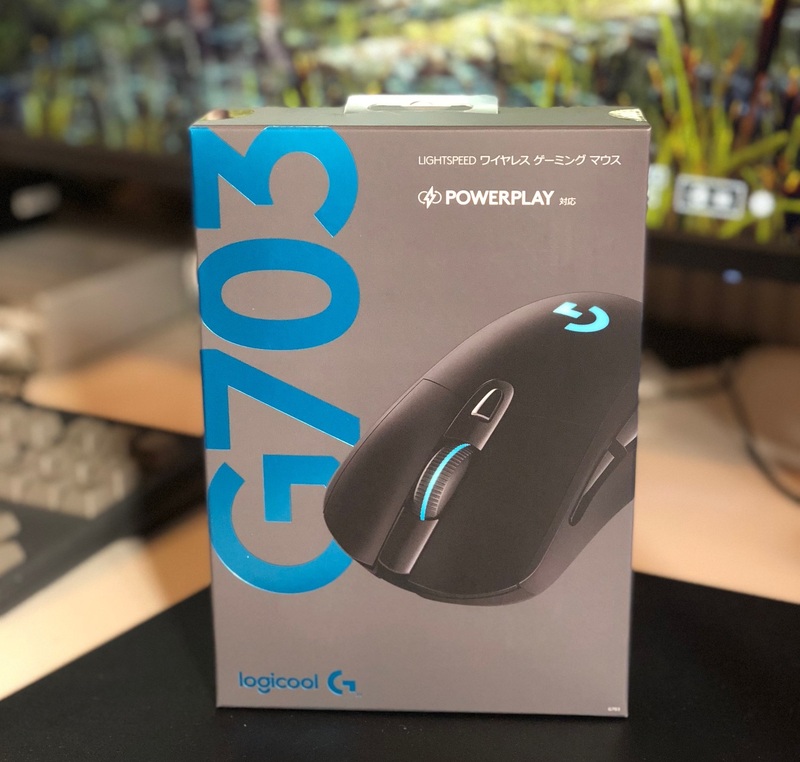 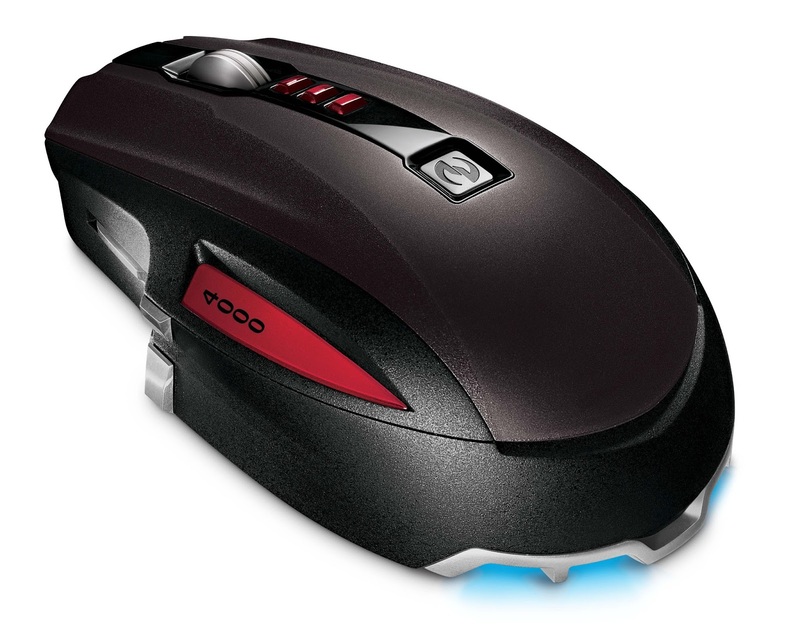 It also offers 6,000 more DPI, although honestly the 10,000 in the DeathAdder is more than enough as it is far practically everyone.